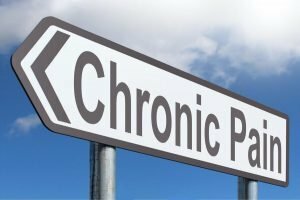 Before we can explore chronic pain management we first need an understanding of what chronic pain is. However, it is not the easiest condition to explain. The only thing that makes chronic pain stand out is how long it lasts. Definitions vary, but chronic pain will typically last 12 weeks or more. If pain persists more than 6 months it is almost certainly chronic. The issue is, that the underlying causes of the pain can be very varied.